This week, the Senate Veterans Affairs Committee heard testimony from the Department of Veterans Affairs on the status of its implementation of the VA MISSION Act. The committee questioned VA officials on progress being made establishing the new Veterans Community Care Program and the access standards that will guide when veterans can seek non-VA medical care. The hearing couldn’t have been planned for a more fitting day, as April 10 was also the fifth anniversary of the Phoenix VA wait-list scandal. In 2014, news broke that veterans at the Phoenix VA had been waiting months for appointments and were kept on secret lists to hide their wait times. At least 40 vets died while waiting for care in Phoenix. That scandal led to the creation of the Veterans Choice Program, which allowed some veterans to access care from non-VA providers. But that program was hastily implemented and flawed. Last year, the VA MISSION Act was signed into law to address those weaknesses and finally give veterans more choice over their medical care. 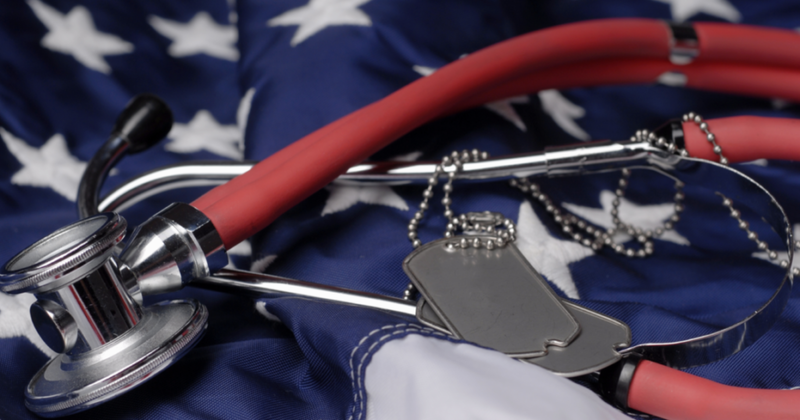 The VA has until June 6, 2019, to rollout changes to the Veterans Community Care Program. To ensure a tragedy like the Phoenix VA scandal never happens again, Congress and the VA must get the VA MISSION Act implemented right and on schedule. Read the rest of Dan Caldwell’s op-ed in The Hill.